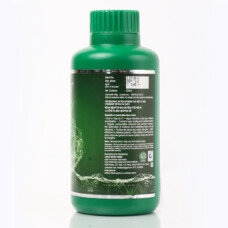 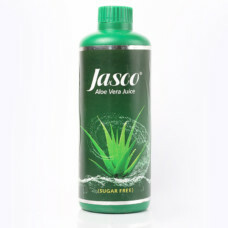 Aloe Vera is rich nutrients like vitamins A, C, E, and B12 and minerals like potassium, zinc, and magnesium as well. Even though Aloe Vera Juice is generally gulped, it still holds all the important nutrients that make it enormously magnificent for your skin. 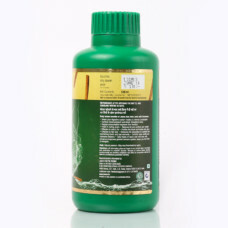 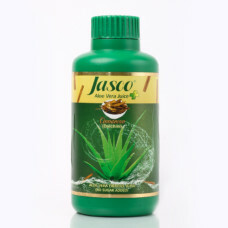 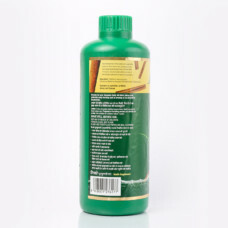 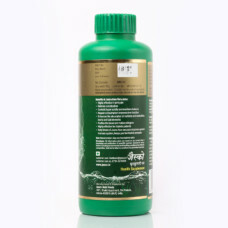 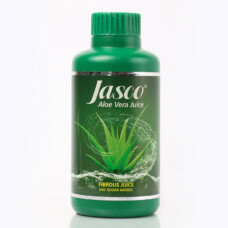 Aloe Vera juice is an exceptional approach to maintain your liver health, moisturizes your skin, helps in healing cuts and wounds and many more. 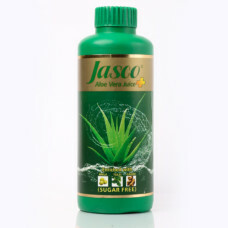 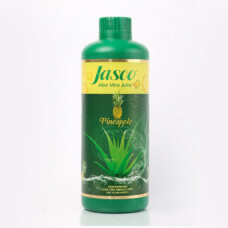 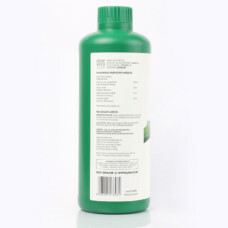 It helps you maintain young exquisiteness and a healthy skin glow with Aloe Vera Juice. 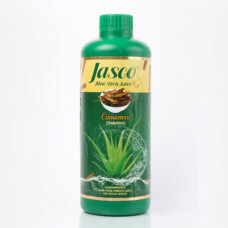 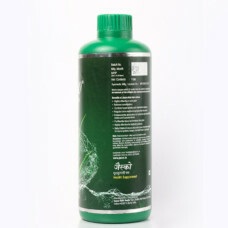 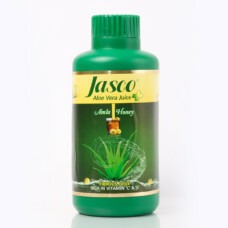 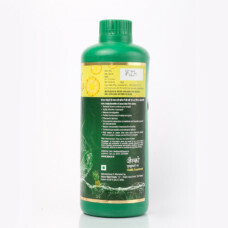 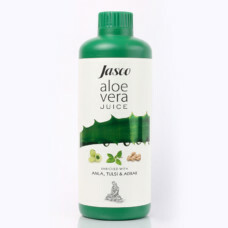 It is necessary to intake Aloe Vera juice regularly for improving general immune system, for internal cleansing & healing and for healthy skin and hair.